In more than a decade of operations we have learnt to set a precedent in the global supply of grain processing machinery through our exceptional products backed by continuous R&D, innovation, focused services and enhanced customer satisfaction. 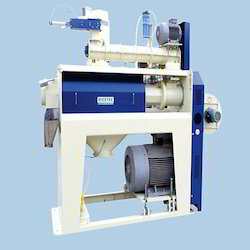 The Grain Cleaning Machine is uniquely designed and highly efficient for cleaning of paddy, wheat, barley, corn, soyabean, peas various pulses, seeds, cereals and all granulated products. 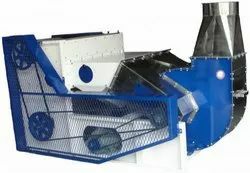 We offer Grain Grader. A wide range of graders are manufactured to precision using positive eccentric drive principle for accurate separations and grading operations. 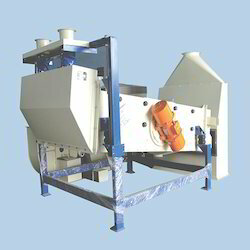 Gyro Sifter is used to separate broken rice tip from head rice. Formed from Aluminum used for long life & are Custom built screens to suit every application. 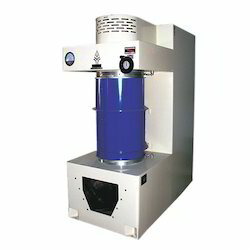 The Rice Whitener is uniquely designed to give uniform polish with lesser broken and highly efficient for profiting of raw rice, steamed rice para boiled rice, boiled rice and baseman riff also. 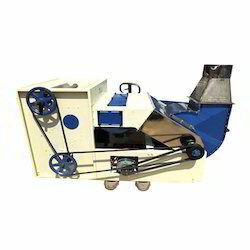 The Silky Rice Polisher is uniquely designed to give uniform polish with lesser broken and highly efficient for profiting of raw rice, steamed rice para boiled rice, boiled rice and baseman riff also. 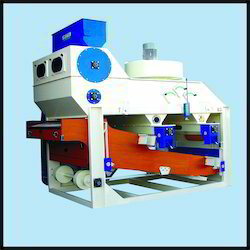 We are the leading manufacturer of Paddy Separator. 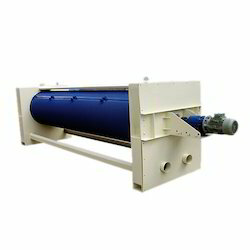 We are the leading manufacturer of Husk Aspirator. 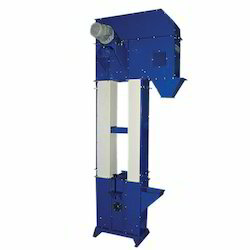 We are the leading manufacturer of Vibro Sheller. 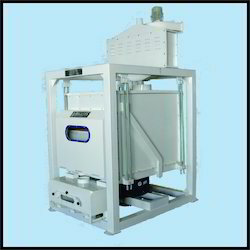 We are the leading manufacturer of Bucket Elevator. 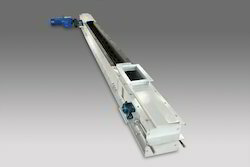 We are the leading manufacturer of Chain Conveyors. 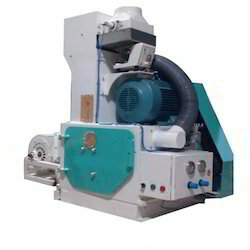 We are the leading manufacturer of Dehusking Machine. 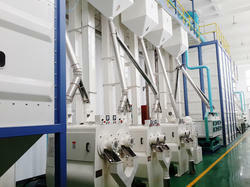 We are the leading manufacturer of Rice Destoner. 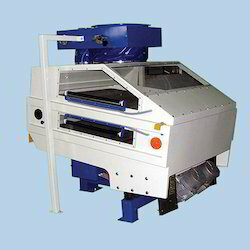 We are the leading manufacturer of Rice Length Grader. 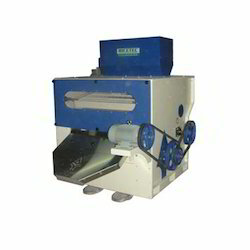 We are the leading manufacturer of Pneumatic Rubber Sheller. 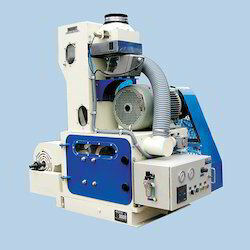 We are the leading manufacturer of Indented Cylindrical Graders. 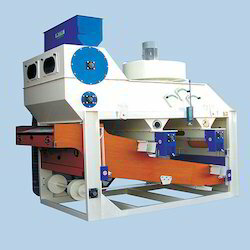 We are the leading manufacturer of Vibro Destoner. 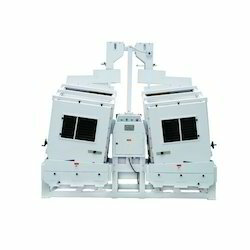 We are the leading manufacturer of Double Body Paddy Separator Butterfly. 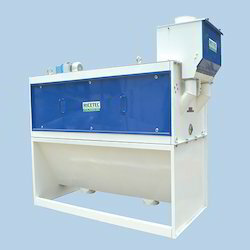 We are the leading manufacturer of Rice Sifter. 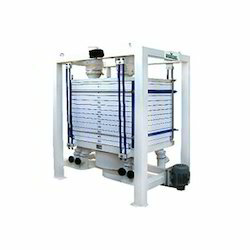 We are the leading manufacturer of Paddy Cleaner. 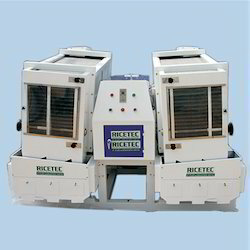 Pioneers in the industry, we offer vibro pre cleaner from India.